With the rising cable TV prices, it has become difficult for the viewers to continue with their cable or satellite television. More often than not, people feel as if they are forced to pay such a hefty amount for viewing live programs and various channels. You would not even be aware of how many channels are offered by your cable or satellite television. There are more than hundreds of channels provided by cable TV. Most of those channels you are not even watching. So at the end of the day, you are paying an outrageous amount of cable bill for channels you don’t care about. But the times are gradually changing and people have understood that there are various other options available. You no longer require a cable or a satellite TV for viewing your favourite channel or any live programs. There is a cheapest and affordable option called a TV antenna. 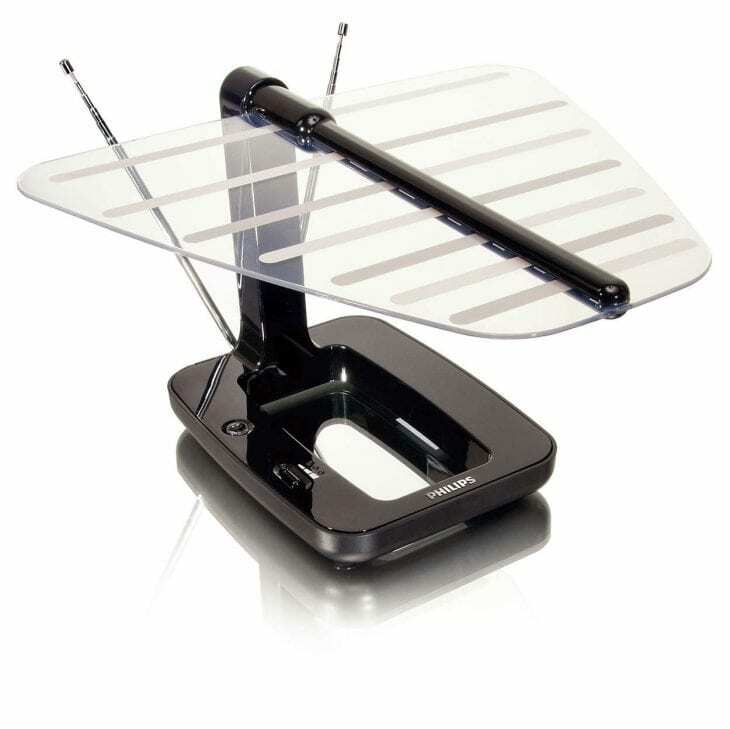 TV antenna allows you to watch all of the channels which are present in your area. All you need is to get a good antenna covering the required range so that it picks up the signals to deliver the channels to you. 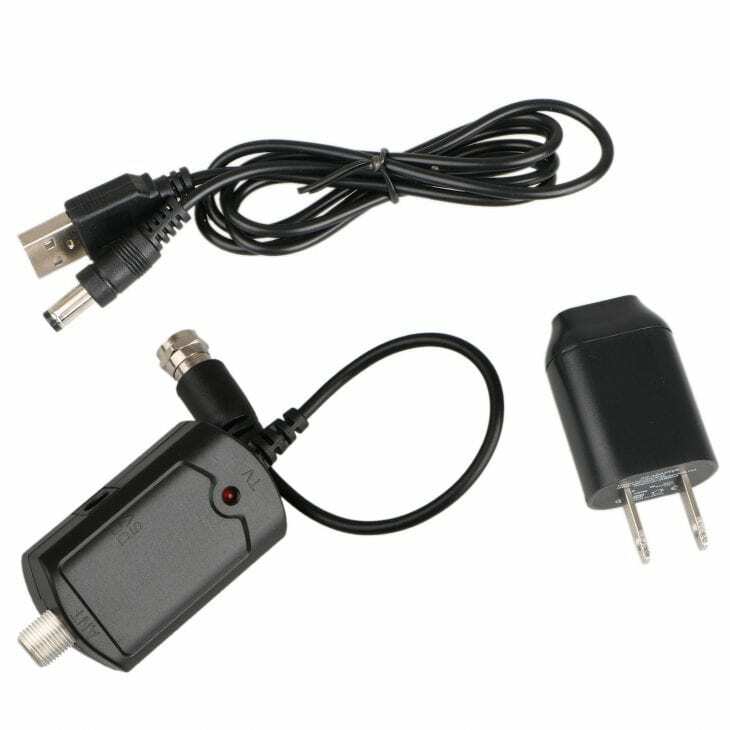 There are two main types of TV antenna, indoor and outdoor antennas. Deciding on which one to purchase is entirely up to you since it would rely on various factors. A few of those factors include signal strength in the area, any interference or obstruction, VHF or UHF frequencies, budget and space constraints. 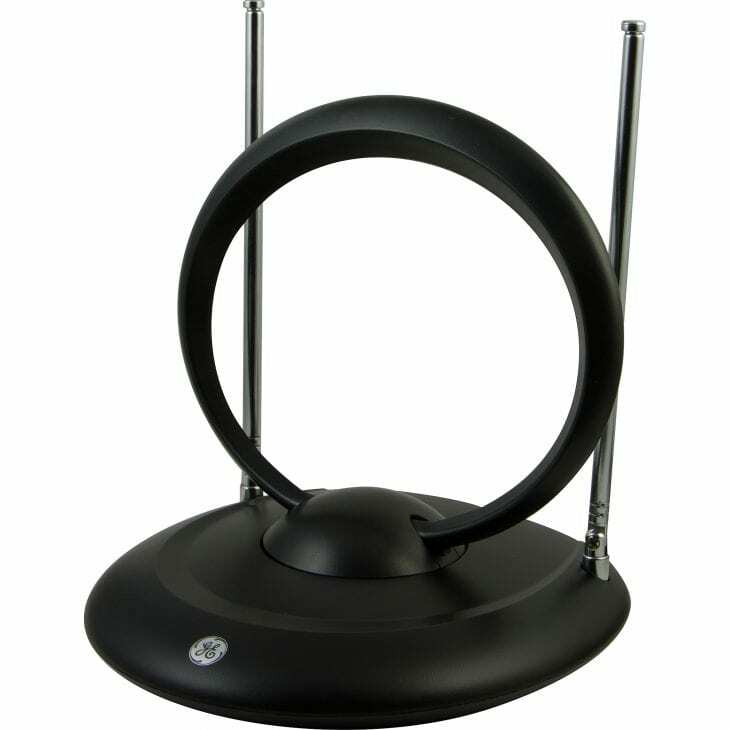 Indoor antenna is mostly suitable for those individuals who are budget conscious and also residing in an area that is closer to the broadcasting tower. This does not mean that you cannot go in for indoor antenna if you stay further away from the broadcasting tower. But in such cases, you would need to take care of some other things to get the best possible reception signals. The antenna should be able to pick up all of the local channels without any problems. One of the main factors that affect the signal strength is the distance between the transmitting tower and your home. This distance can either make or break the signal strength. Hence it is very important to set the antenna in the right direction. Even before you attempt to set up the antenna, you should be identifying the exact direction of the transmitting towers. The details on the broadcasting tower present in your area can be made available through various online websites such as FCC, TVFool.com and AntennaWeb.org. All you need to do is to enter your address and it would show up all the details that you should know. Once you identify the distance and direction of the antenna, it would help in picking up the right antenna. If the distance between home and transmitting tower is large then a low range antenna would not be enough and you may need to get a long range antenna or an amplified antenna. The lesser the obstruction, the better it would be in terms of receiving the best possible reception signals. Thick walls and ceilings are surely a part of the obstruction. Hence placing an indoor antenna high wall on the wall or the window would provide the best results. Most of the times, it would also provide a clearer line of sight towards the broadcasting tower. Just you would need to ensure that there are no obstructions outside the window. There would be a need for moving the antenna around until you get the right placement. You may also need to scan and re-scan multiple times before the placement is finalized. Without a trial and error method, you would not be able to confirm on how best the signal reception strength can be. When you search for resources regarding channels available in your area, broadcasting tower details and so on, there is one thing that is also asked by the website. It is regarding the estimated height of the antenna. There is a reason for asking this detail. It is said that the higher the antenna is placed the better it would pick up signals. For this reason, outdoor antennas are known to pick up receptions much better than indoor antennas. Hence keeping this rule in mind, you should be trying to place the antenna as high as possible in the room. When the broadcasting towers are far away or when the TV is in the basement then you should try to place the antenna in the attic or a higher storey. Even after getting all things right, do you still find some fuzzy kind of interference. Then the metallic or electronic interference present near the antenna could be causing the issue. The metallic surface tends to block digital signals or receptions. For those who have metal roof then installing the antenna in the middle of the attic would not provide the best results. Instead, it would start interfering with the digital signals. Also when you have electronic appliances at home, then it can cause disturbances. For this, you would need to unplug all of the electronic items except the TV antenna. Then gradually plug in each of the devices one by one to catch the culprit. Once you get the culprit, you can shift its location or try to reposition the antenna in some other place. Amplifiers help in boosting the signal strength of the antenna. They help to pull up the signal even from a distant. Either you can get an amplified antenna or purchase a separate device. An amplifier can also be made useful if you intend to split the signal from one antenna to multiple feeds. Ensure that you do not overload the reception signals. When the reception signals are already good then the amplifier would only cause overloading thus ultimately interfering the signal. In such cases, you can turn off the amplifier.